Used For: The herb is applied to calm the nervous system, and to reduce fevers. 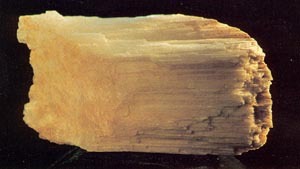 Gypsum is applied for pulmonary fevers, common fevers, toothaches, mouth cavity inflammations, bleeding gums, and severe mouth ulcers. To relieve inflammations the herb is applied both as a topical and an oral remedy. As a local medicine it’s employed for burns and wounds. Preparation and Intake: The commonly used dose is from 10 to 50 grams. Safety: The herb should be avoided by people with stomach dysfunction or weak fever.